Something about Alaska’s rugged landscape and wide-open skies seems to invite exploration. Great journeys can begin anywhere in the world, but it should come as no surprise that a couple of the world’s coolest outdoor adventure races would take place amid the wild terrain of the New Frontier. In adventure racing, the finish line is often beside the point; it’s really all about the journey. Some competitions put a focus on teamwork and cooperation rather than individual gain. Other races challenge competitors to push themselves to the limit of what they think they are physically and mentally capable of. 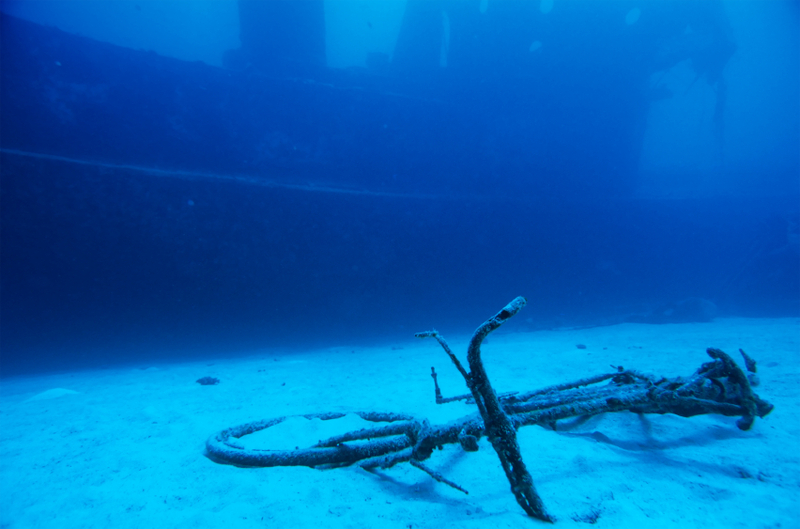 Then there’s the ridiculous splendor of the Underwater Bike Race. If you find yourself dreaming of adventure, here are a few amazing races to check out. In the Iditarod Trail Sled Dog Race, mushers race through harsh backcountry terrain with a team of 16 dogs. 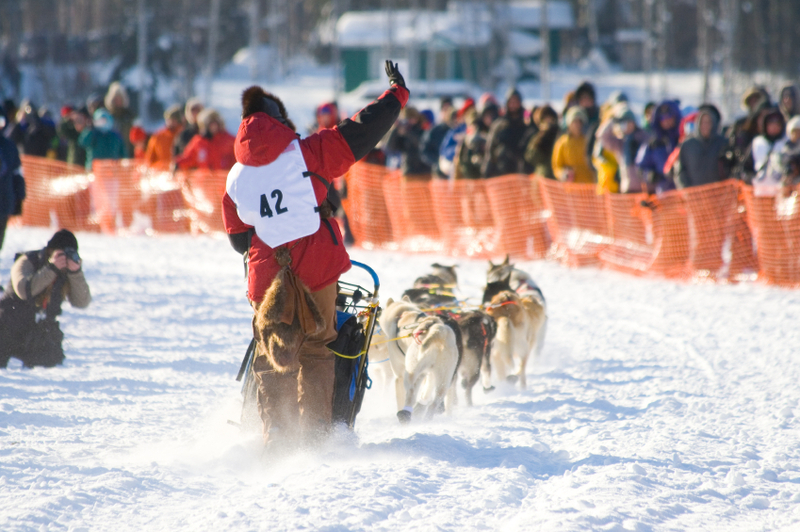 This Alaskan race celebrates the state’s history, traditions, wild landscape, and the pioneering spirit of its people. The current record time for completing the route, which extends about from Anchorage to Nome (about 1,000 miles) is a little under 9 days. Although, it’s clearly impossible for spectators watch on the sidelines as the race unfolds, each year finds more and more fans gathered around the starting line to see the mushers off. Fans can keep up to speed with frequent updates on the Iditarod website, which also provides a handy timer for counting down the seconds between yearly races. In today’s world, many of us will live well into old age without ever really needing to know how to purify river water for drinking or navigating the wilderness. Barring some sort of zombie apocalypse scenario, the chances that you’ll ever have to fend for yourself in the wild for very long are slim. But if you’ve ever almost slammed into the car ahead of you while trying to send off a quick text, you know the dangerous allure that everyday distractions can have. In truth, for most of us one of the most important survival skills we can employ is the ability to not be distracted by the constant barrage of stimuli that surround us. 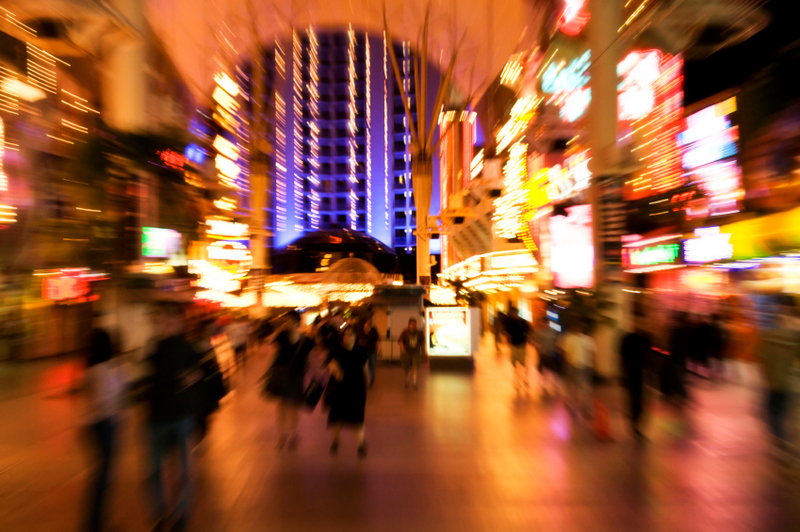 Where better to hone your skills for focus and determination than in the city where distraction is the name of the game: Las Vegas. Circus acts, strippers, Elvis impersonators, laser shows, and dozens of bands will all vie for your attention as you make your way through this quintessentially Vegas race. The ultimate test of backcountry skills, the Wilderness Classic isn’t so much about finishing first as finishing at all. Each year over half of the contestants fail to complete this physically and mentally onerous race, which traversed the Alaskan wilderness for over 4 decades now. There’re no cameras waiting to snap photos as contestants cross the finish line. No cheering fans at the start, no teammates to turn to for comfort. This race is as simple and straightforward as it gets. Each contestant enters alone and must complete the route without any type of outside assistance, bringing any food and supplies they need on their backs and leaving no trace as they go. Offering no frills, official website, or commemorative sweatshirts; the Wilderness Classic is adventure racing stripped down to the very basics of man and wilderness. In Beaufort, North Carolina every 4th of July, Americans celebrate their independence from Great Britain by hosting BBQs, lighting fireworks, and, of course, riding bicycles underwater. Divers meet for a brief orientation and then are taken to the dive site about 30 miles offshore. Suited up in scuba gear and fins, contestants carry, drag, or ride their bikes for the length of a sunken landing ship called the Indra. Clearly not the kind of race that aims to challenge participants to the limits of their endurance, prizes are awarded for the most creatively decorated bike and rider, and food and drinks commonly follow the event. Part charity, part endurance test, and part complete ridiculousness; in the Mongol Rally contestants race from Western Europe to Mongolia in small-engine cars, which are comically unsuited for such a task. The voyage usually takes successful racers about a month to finish. Each year many contestants are unable to finish due to accident, injury, or even (in a couple cases) death. 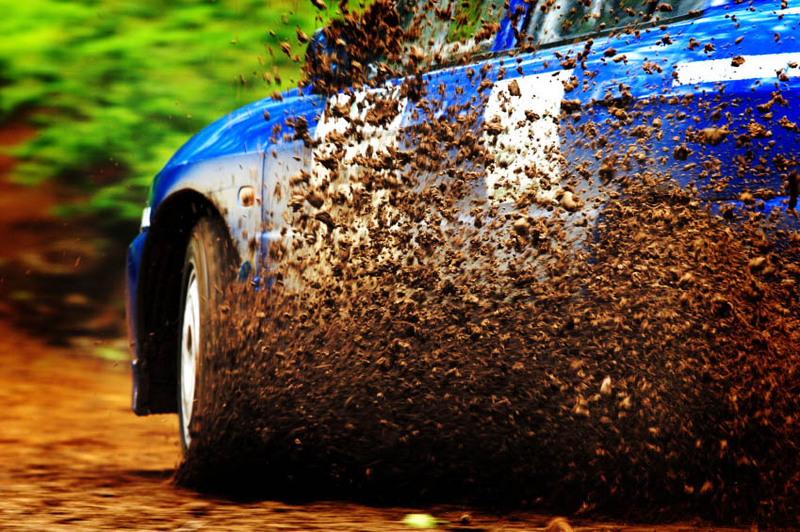 Of course here in the Land of the Midnight Sun, you don’t have to cross the continent to find new thrills. In addition to the Iditarod and the Wilderness Classic, Alaska is home to a whole slew of other adventure races like Bushwhack This!, Women Rock, and even a few city-centered urban races. For those who love to get their endorphins flowing, there’s truly no better place to be.